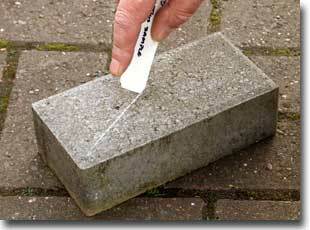 Evans Innovations Paver's Marker is the ideal marking tool for the paving and hard-landscaping industry. It creates a 2mm highly visible line on almost any surface. Once used, you'll wonder how you ever managed without it!